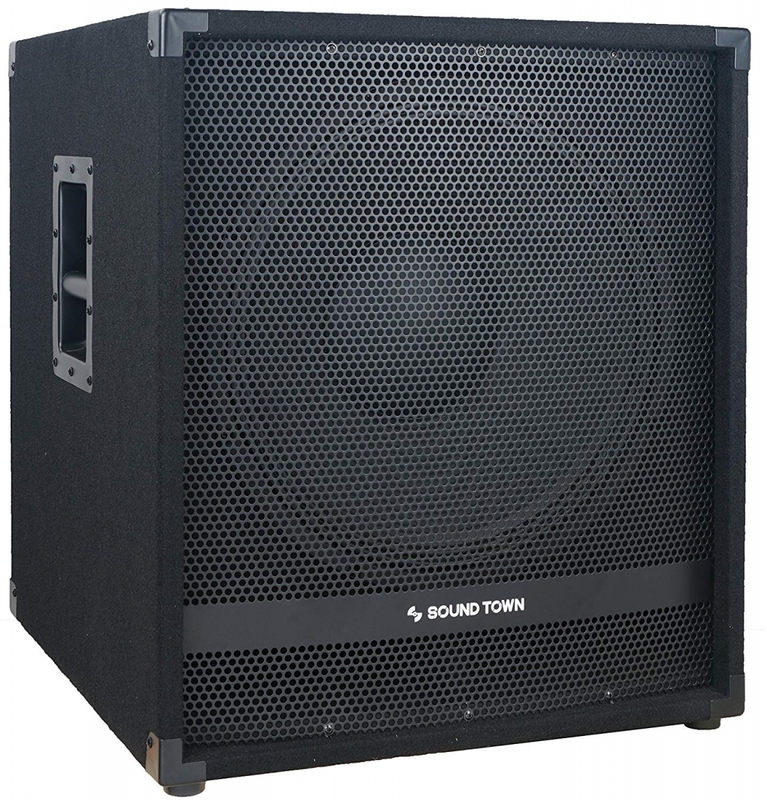 METIS-15SPW 1 600 Watt aktiv 15" sub bas med PRO 15" element, 4" talspole, 100-oz magnet. 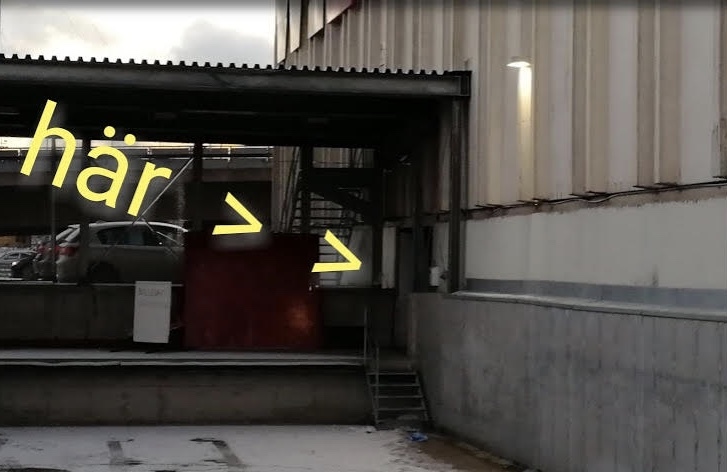 Plywoodlåda. XL basreflex. 6 anslutningar XLR tele RCA. Amerikanskt fabrikat, hög kvalitet. 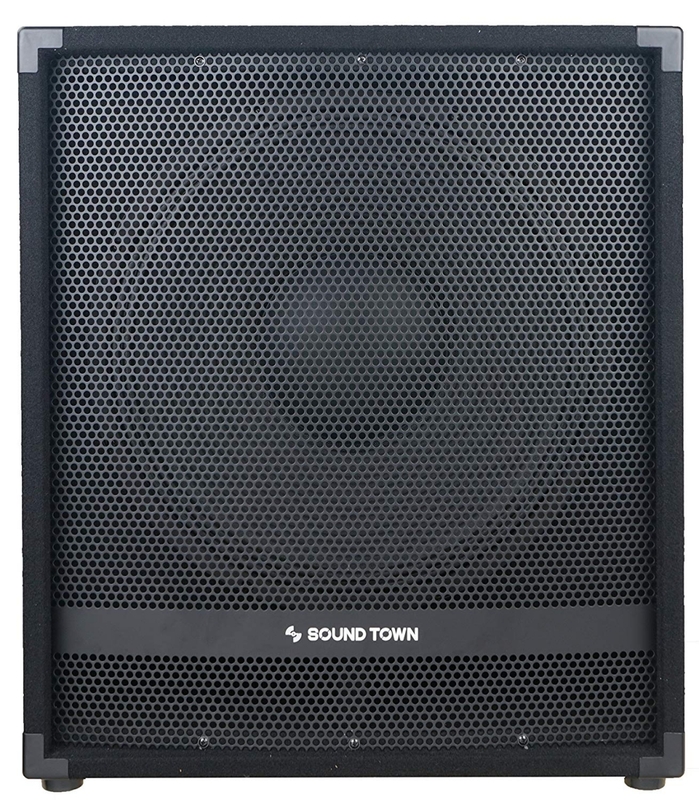 Kortnamn : METIS-15SPW 1 600 Watt aktiv 15" sub bas med PRO 15" element, 4" talspole, 100-oz magnet. Plywoodlåda. XL basreflex. 6 anslutningar XLR tele RCA. Amerikanskt fabrikat, hög kvalitet. 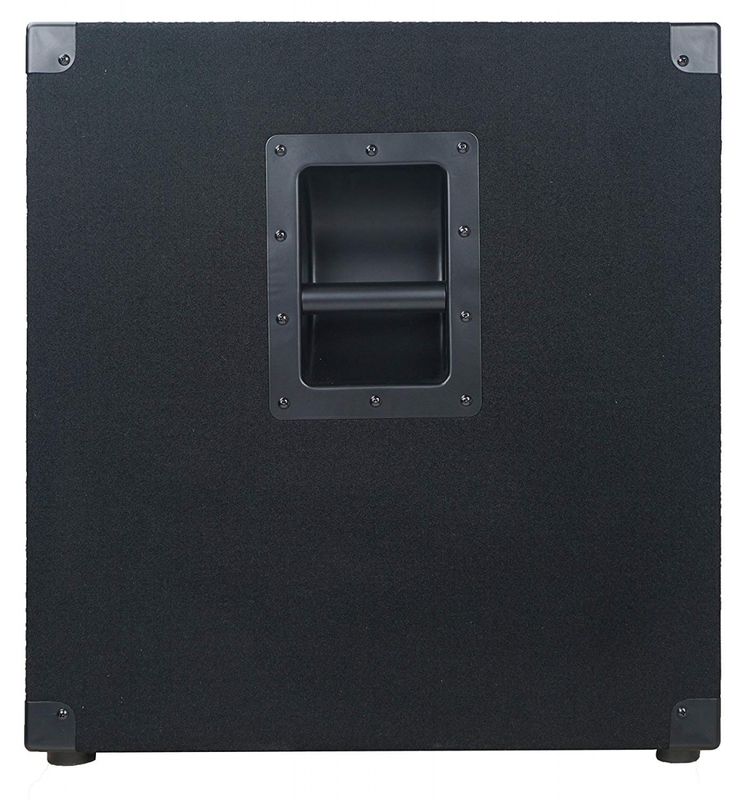 1 600 Watt aktiv 15" sub bas med PRO 15" element, 4" talspole, 100-oz magnet. 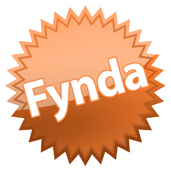 Plywoodlåda. XL basreflex. 6 anslutningar XLR tele RCA. Amerikanskt fabrikat, hög kvalitet. DSP ljudprocessor, tryck på knappen och få extra boost på djupare basfrekvenser. Stativfäste upptill. Se pdf för ritningar och mer fakta. 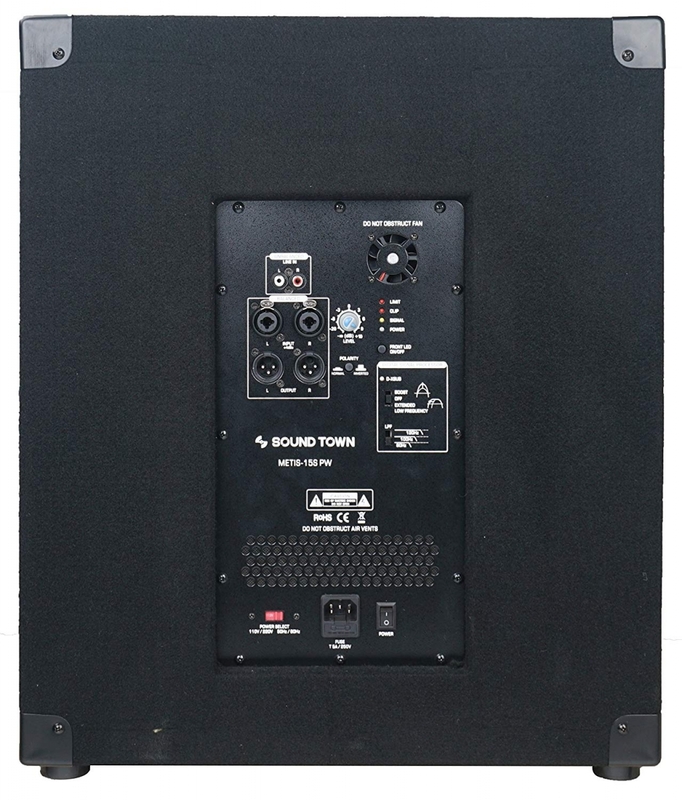 Just what I searched for....Absolutely satisfied with the low frequency response of these units. 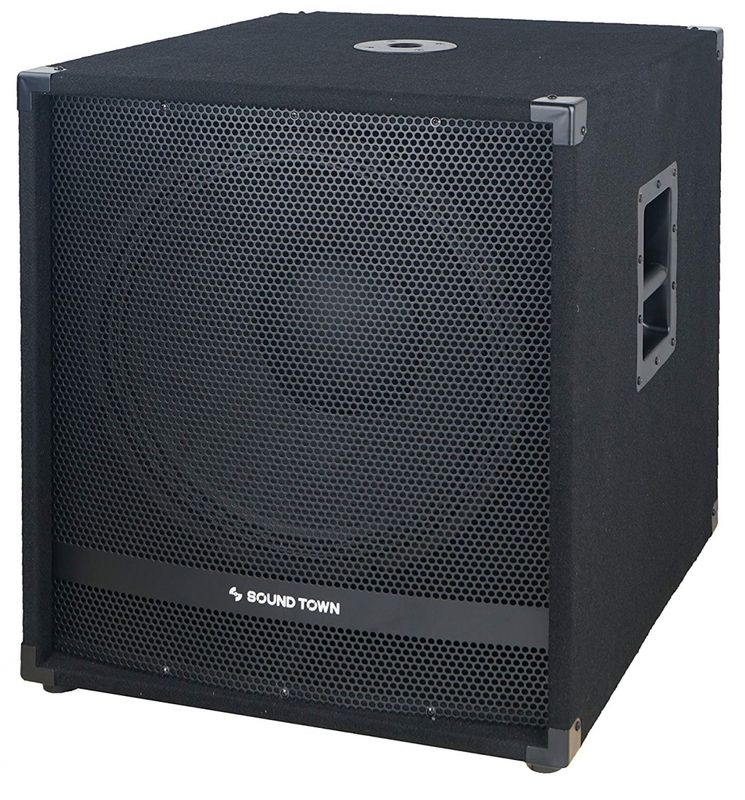 The Sound Town METIS-15SPW is a powerful yet portable 15" powered subwoofer that delivers earthshaking punchy lows to your live rig. 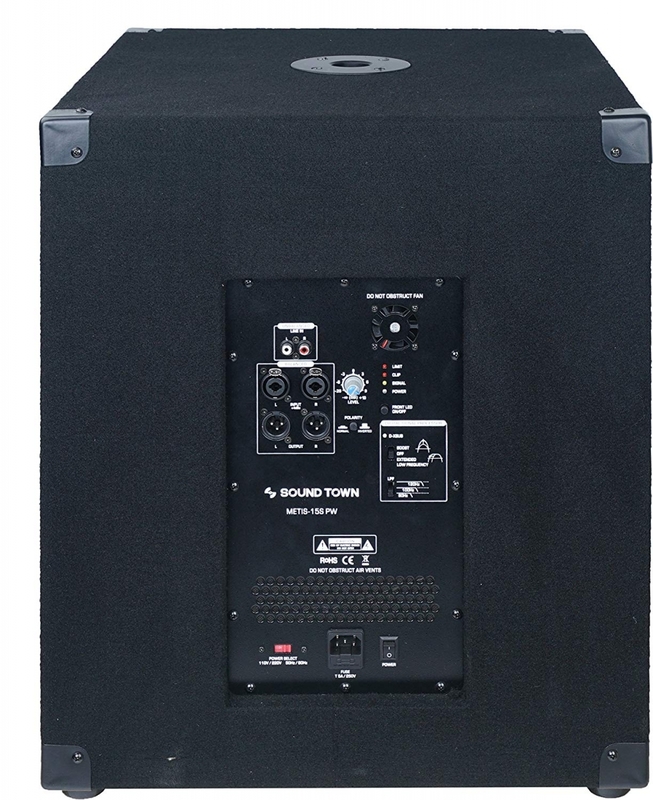 It handles formidable 400 Watts RMS, 1600 Watts peak power and reproduces low frequencies all the way down to 35Hz. With top-quality components built in and innovative technology engineered, the Sound Town METIS-15SPW subwoofer is second to none when it comes to adding massive bass to your PA system while it doesn’t break your bank.